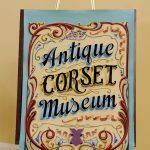 Once we have raised enough funds for the museum, we look forward to installing and planning our exhibits in our very own museum space located in our boutique. 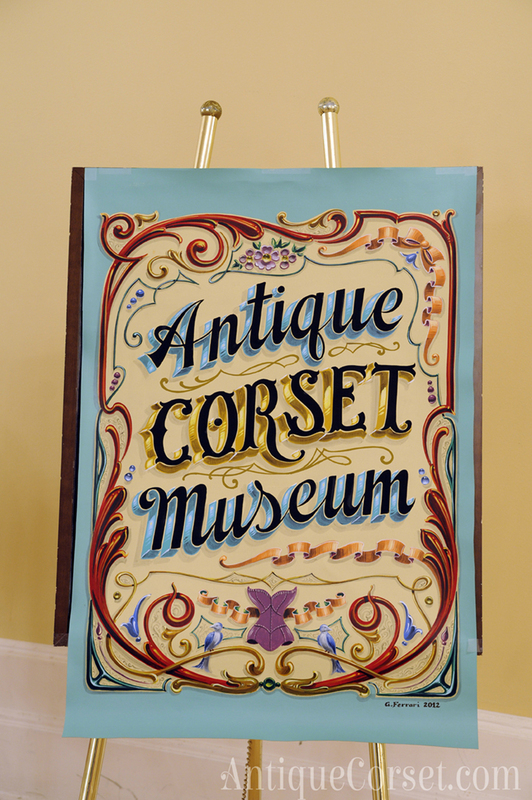 Stop by to see the latest exhibit! 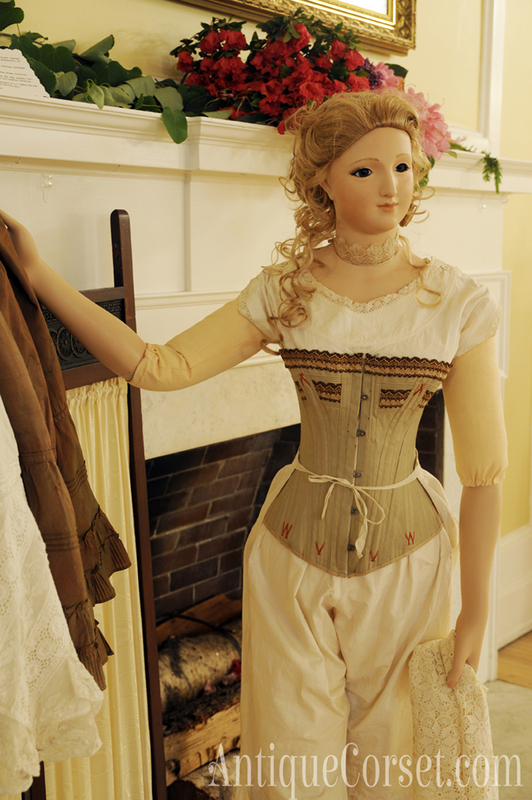 Keep up to date with our events and exhibits of our museum by signing up for our newsletter! 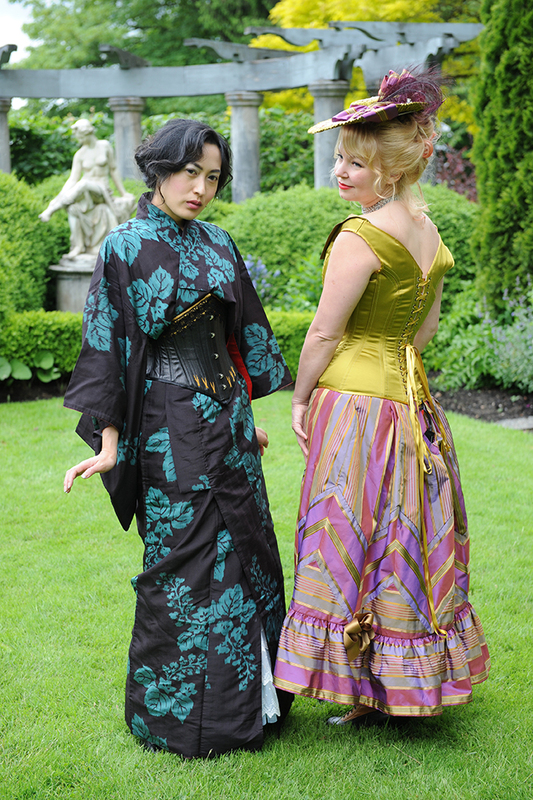 The ACE was hosted at Hycroft Manor in Vancouver. 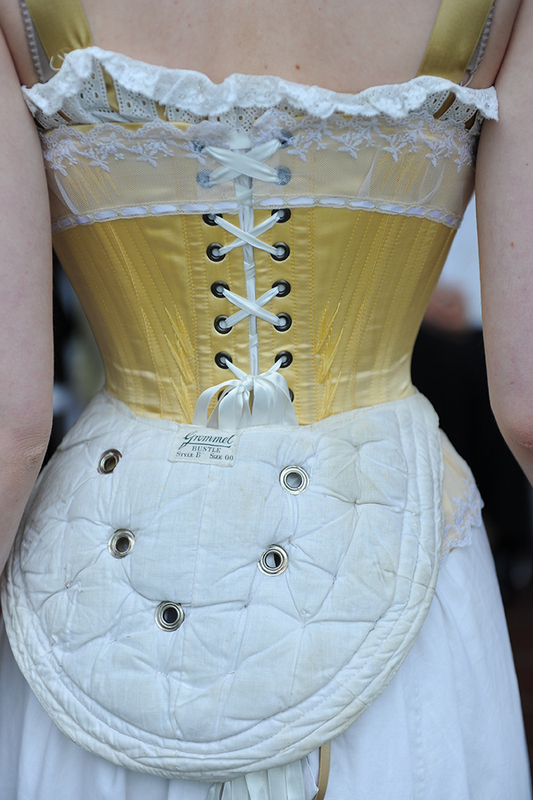 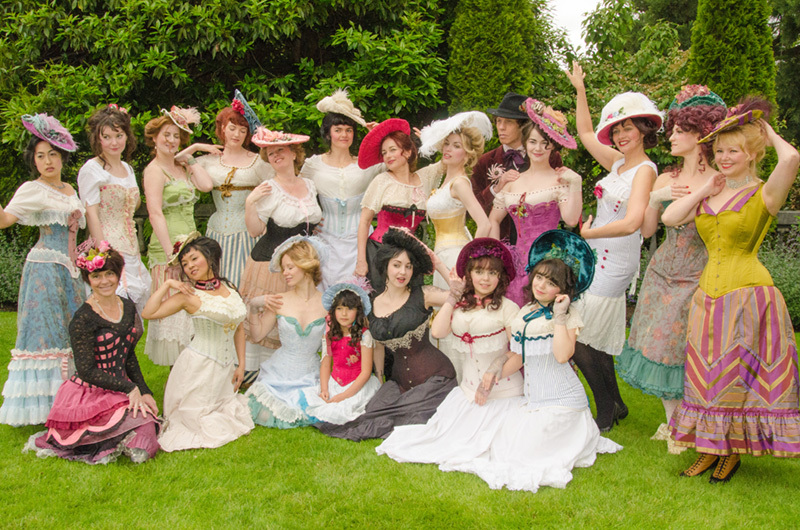 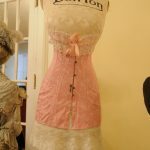 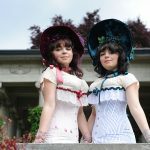 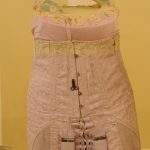 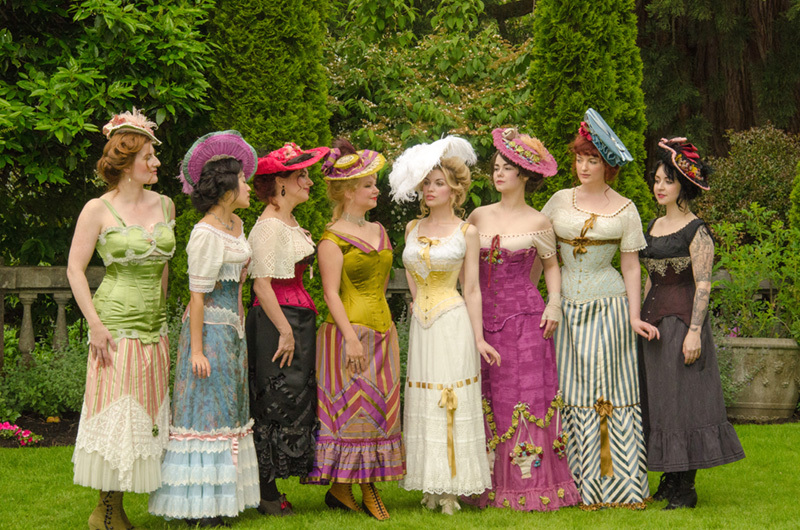 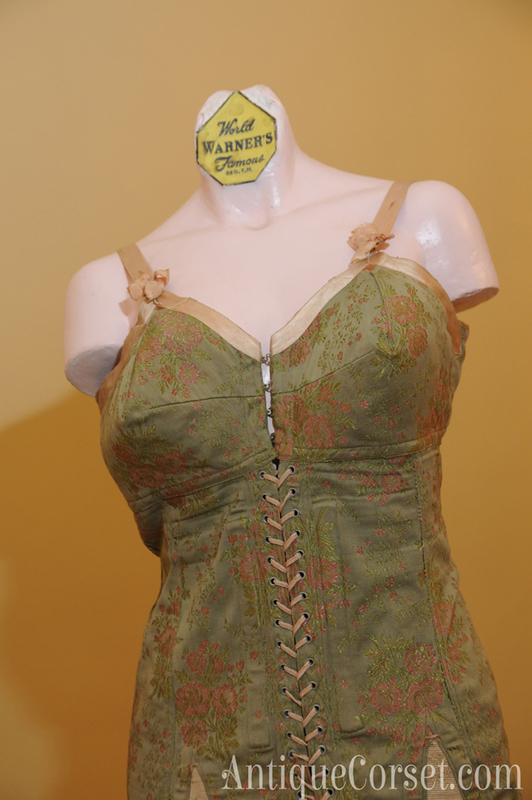 It was our first corset event to showcase the collection and give Vancouverites an opportunity to dress fully corseted! 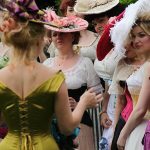 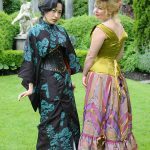 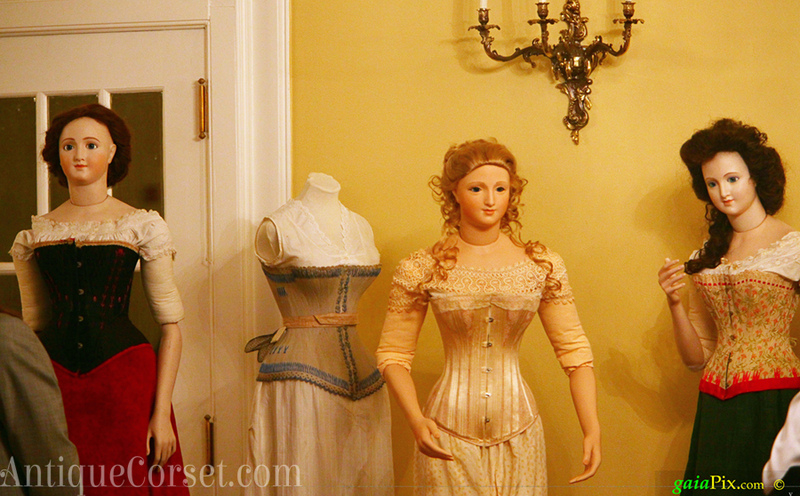 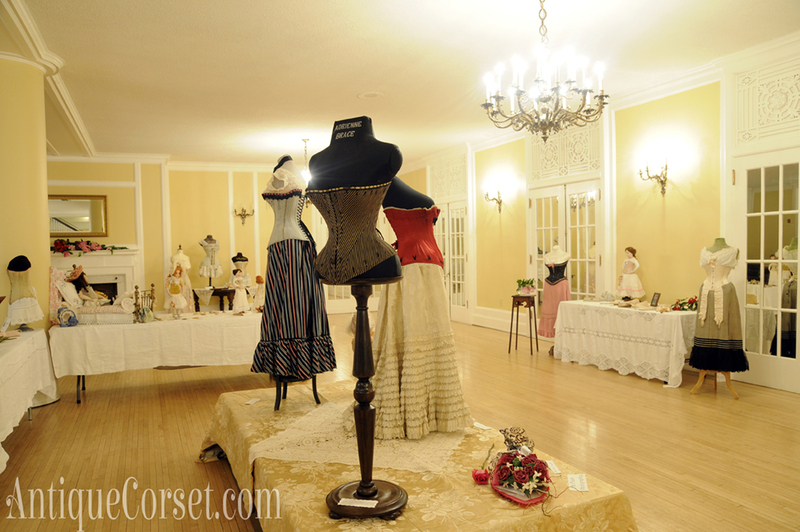 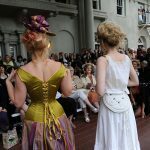 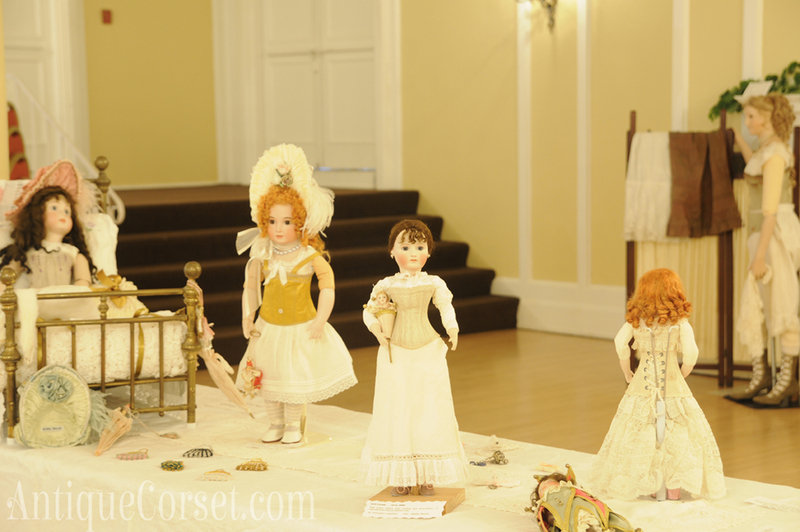 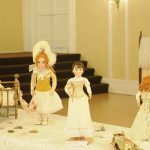 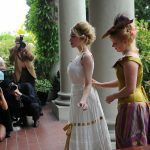 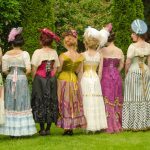 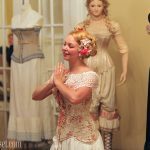 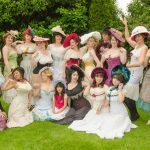 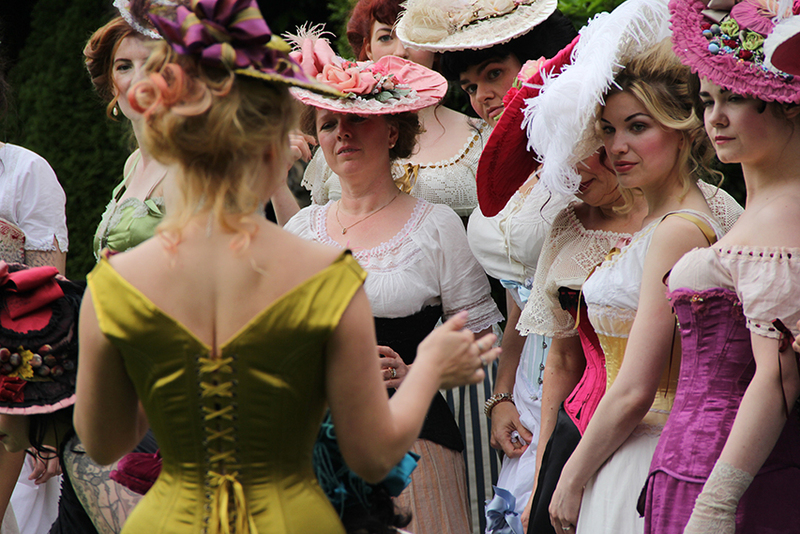 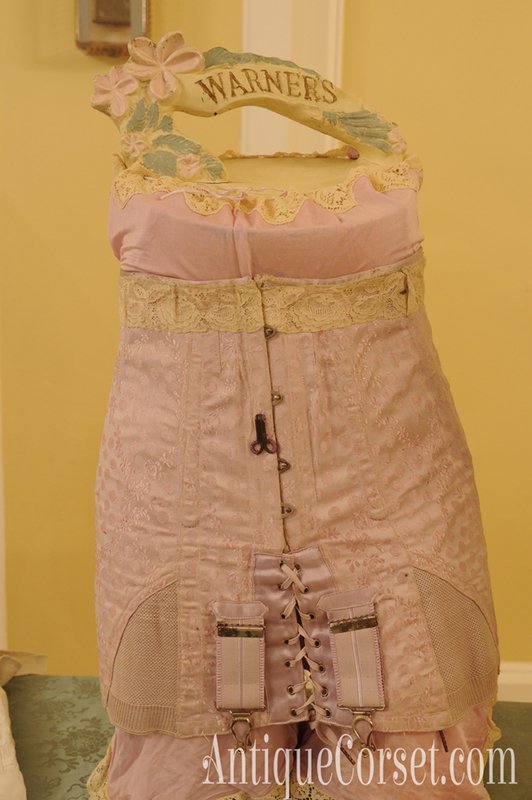 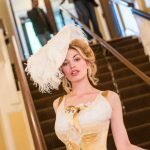 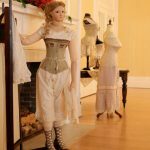 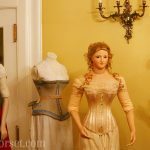 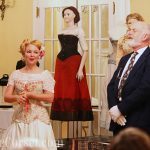 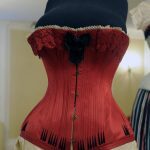 Due to great interest, we hosted another even at Hycroft Manor in 2012 to showcase the collection and have a wonderful excuse to dress up in our corsets! 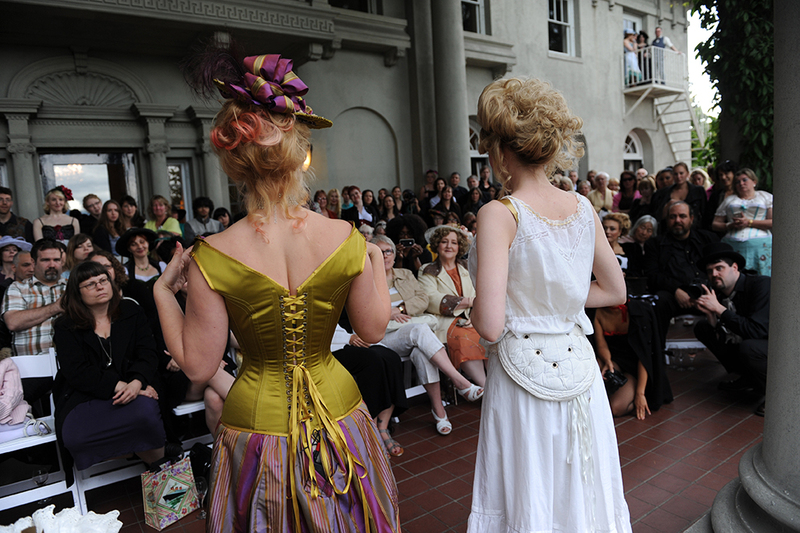 Our third event at Hycroft Manor was in 2013. 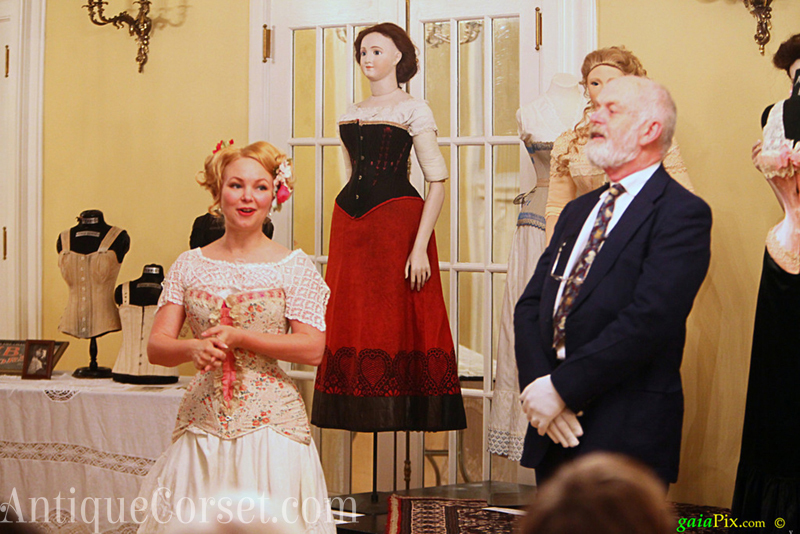 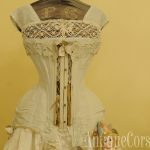 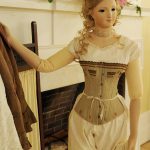 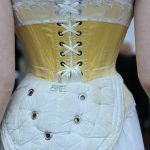 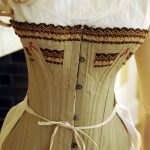 Not only did guests dress up in corsets, but we provided the crowd with a tutorial of how women dressed in their underpinnings, featuring authentic antique underpinnings and a Victorian corset made by Lace Embrace Atelier. 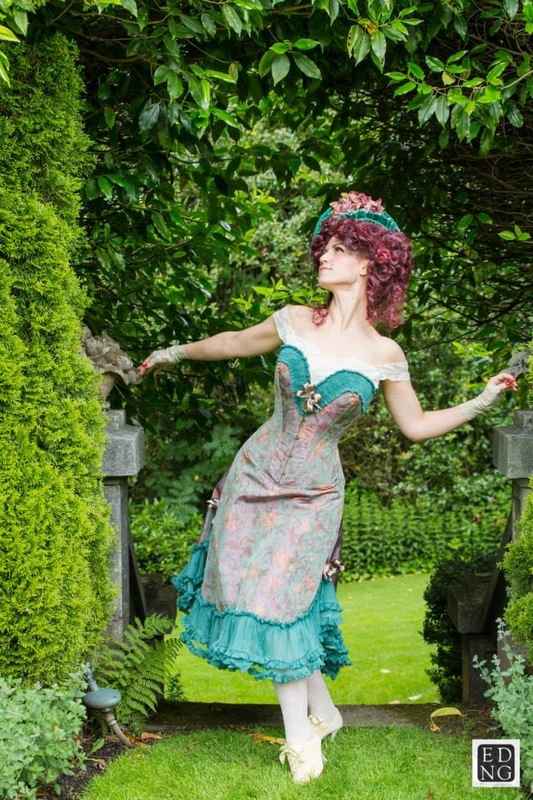 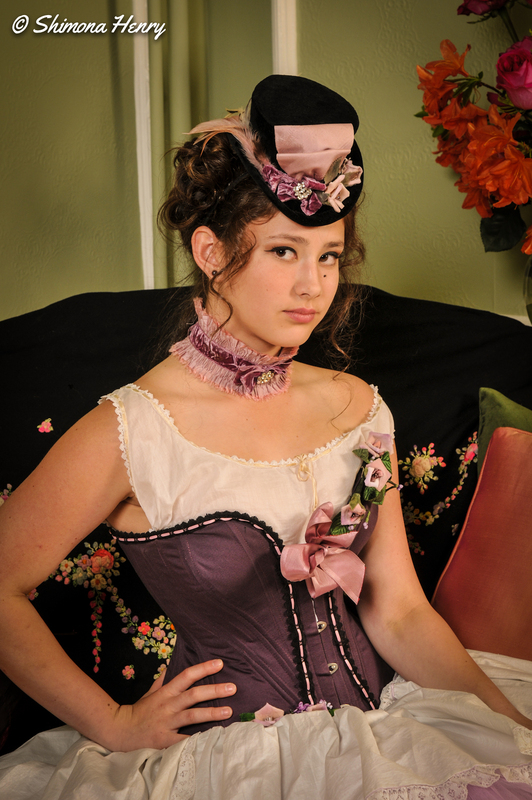 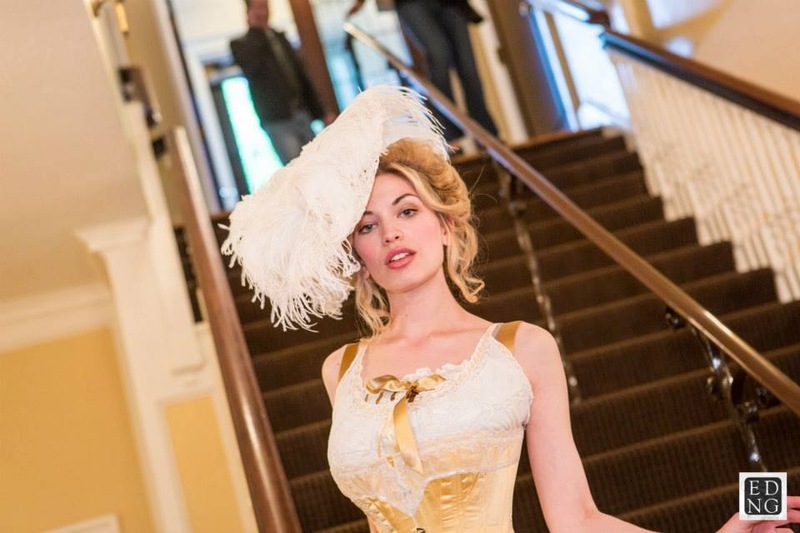 Cora Harrington of The Lingerie Addict filmed a video at our Antique Corset Ball in 2013 at Hycroft Manor in Vancouver. 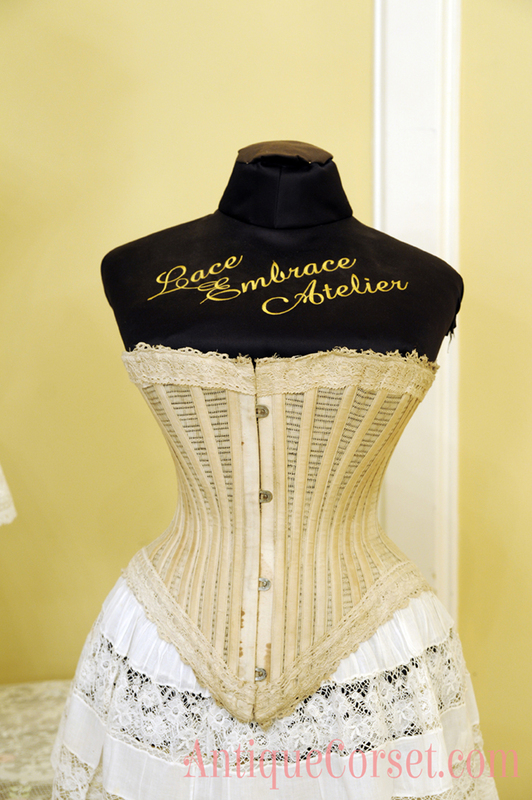 The Mechanics of Underwear exhibit brought tears to Melanie’s eyes. 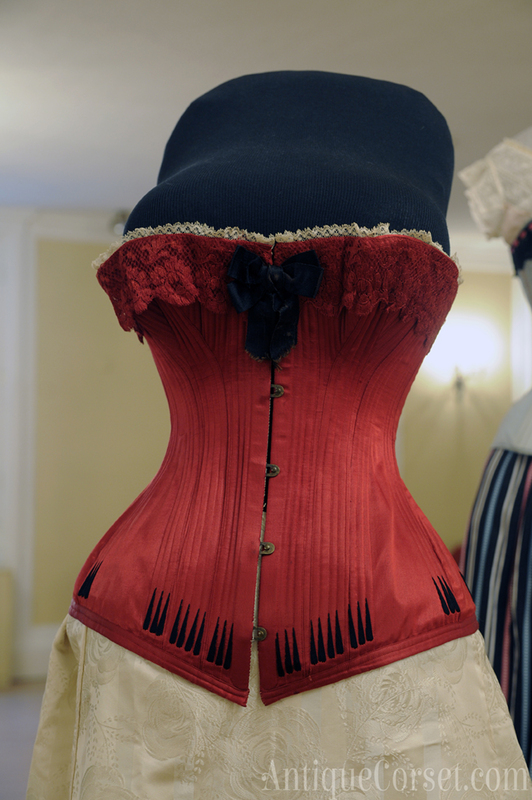 The Musée les Arts Decoratifs located inside the Louvre Palace, Paris borrowed 40 antique corsets and bustles from Melanie’s collection. 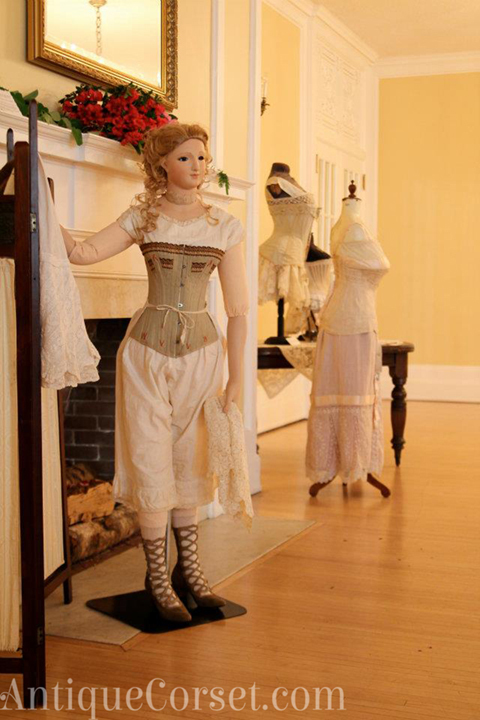 It was a great honour to work with such an esteemed museum and be welcomed into the world of historic textiles. 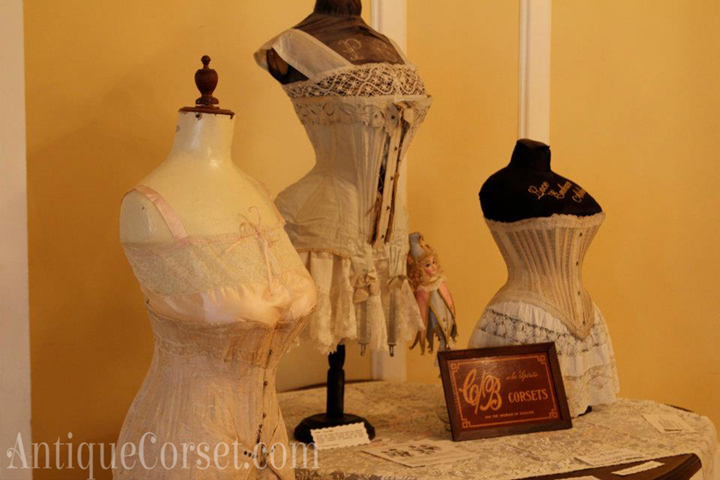 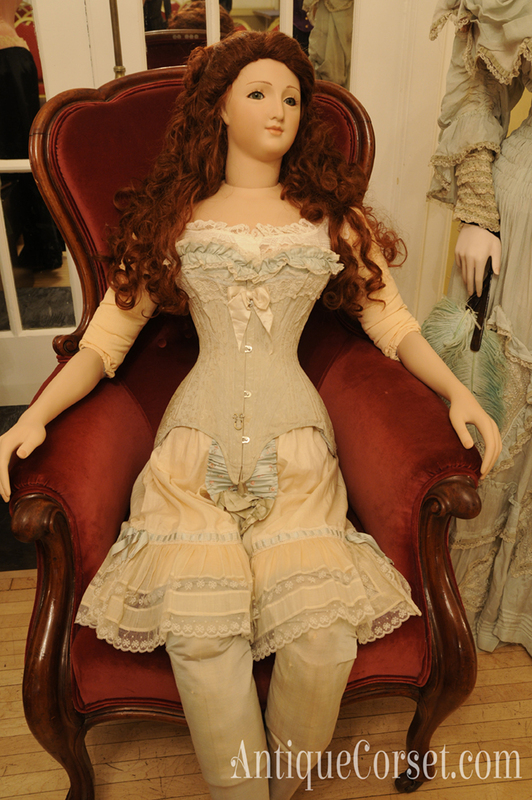 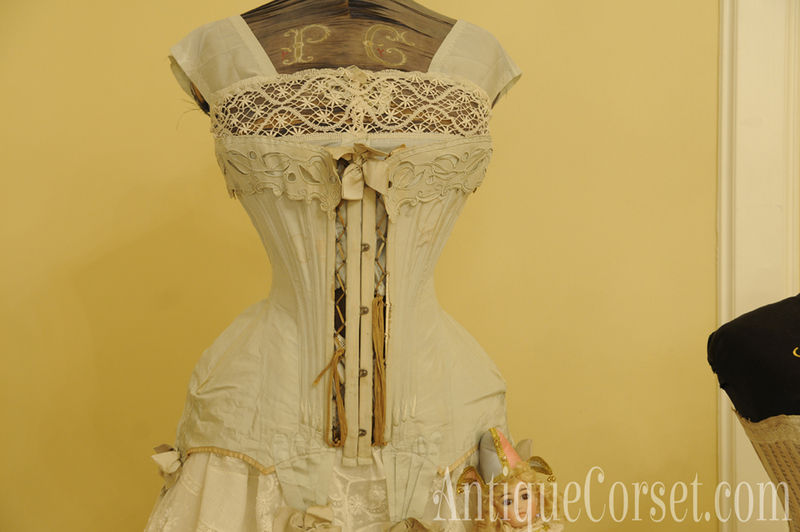 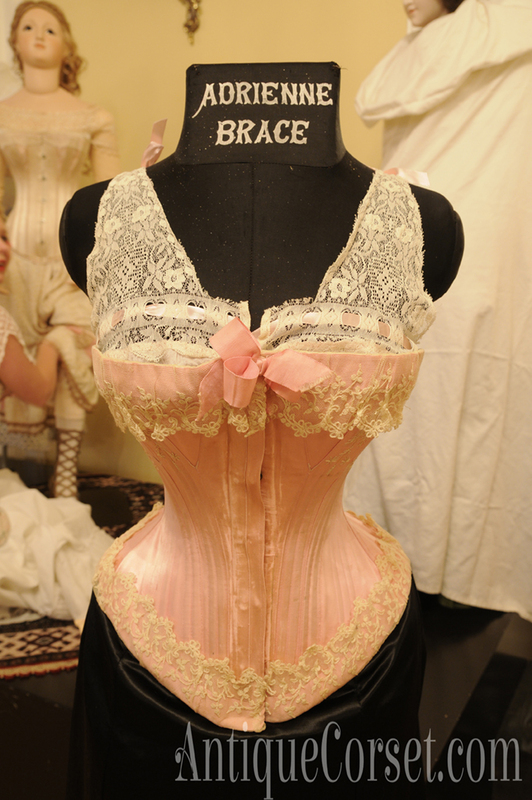 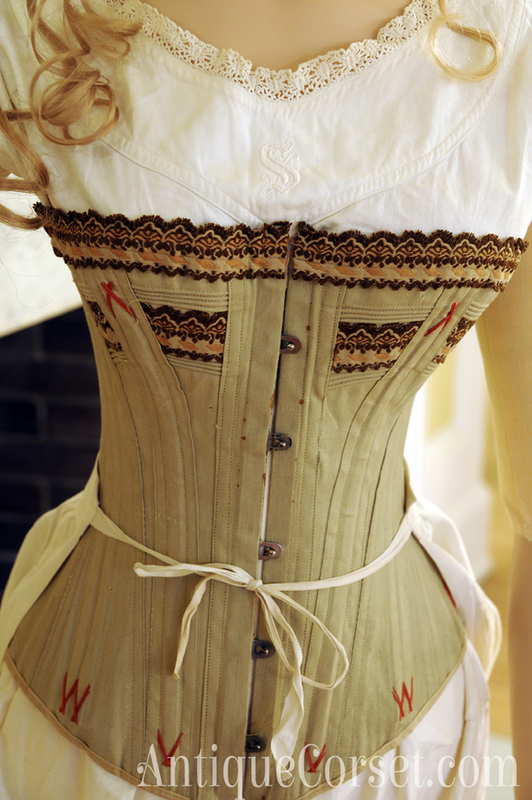 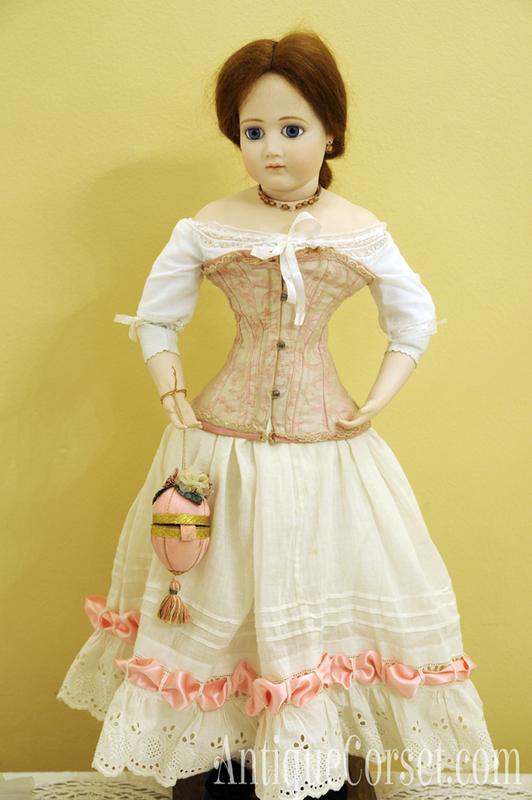 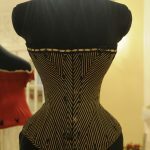 Melanie enjoyed 3 trips to Paris and England to intensely study the history of corsetry and underpinnings. 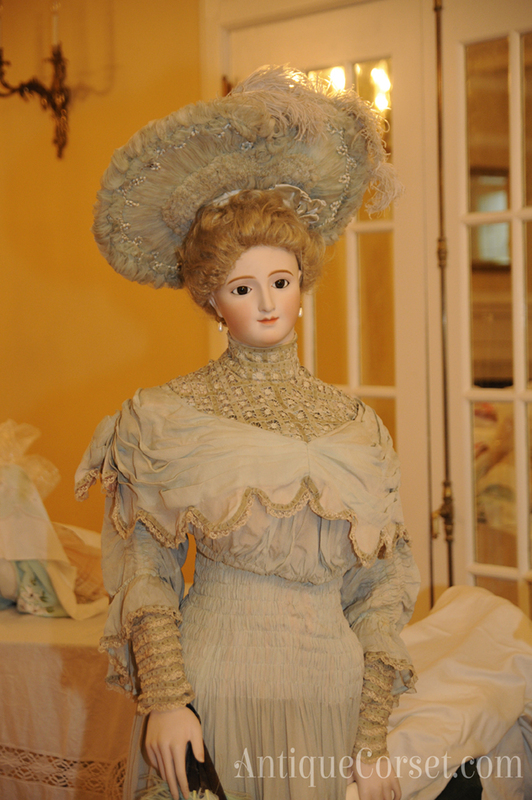 She was able to look closely at objects from 17th century lace ruffs, cod pieces and modern designer pieces. 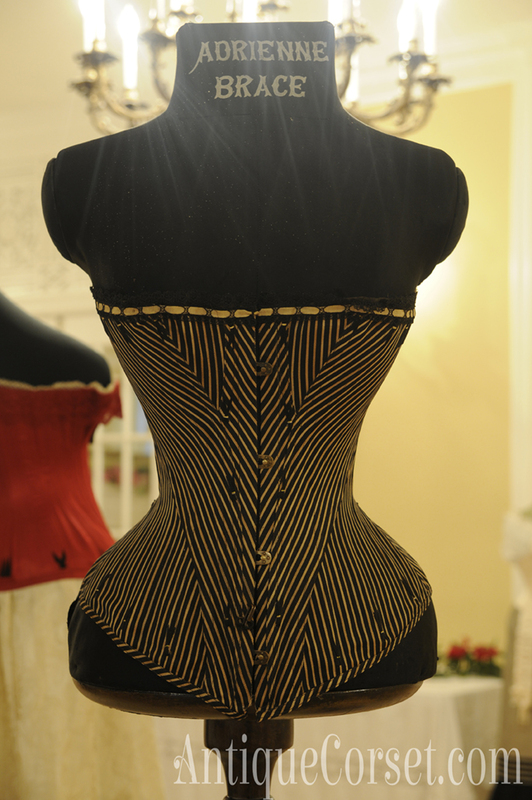 A portion of the exhibit traveled to New York and was renamed Fashioning the Body. 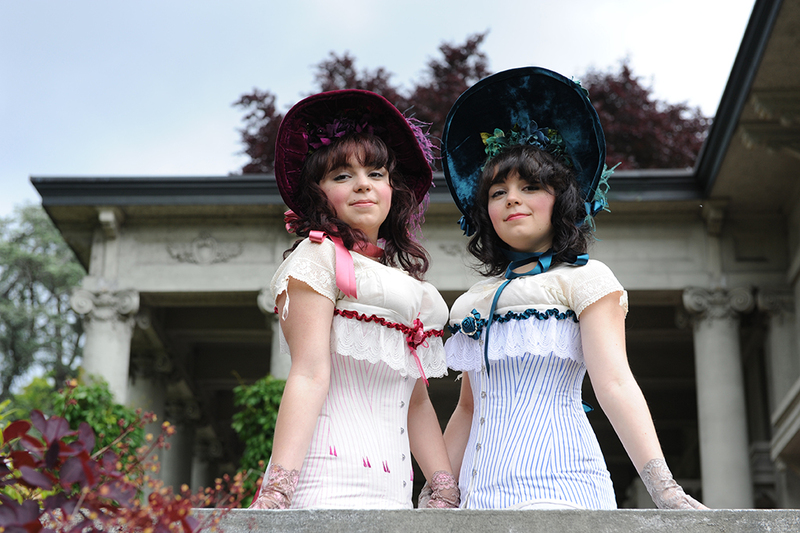 The exhibit catalogue was translated from French to English. 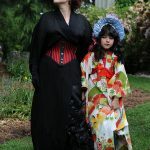 Copies of the book are available in our shop. 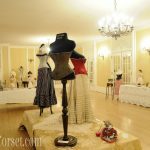 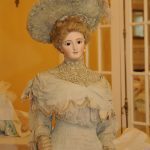 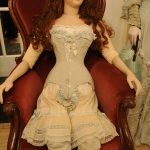 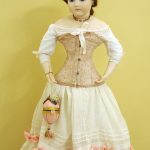 The Grand Corset Ball was the first event held in the US and was planned to coincide with the opening of Fashioning the Body exhibit at the Bard museum in New York. 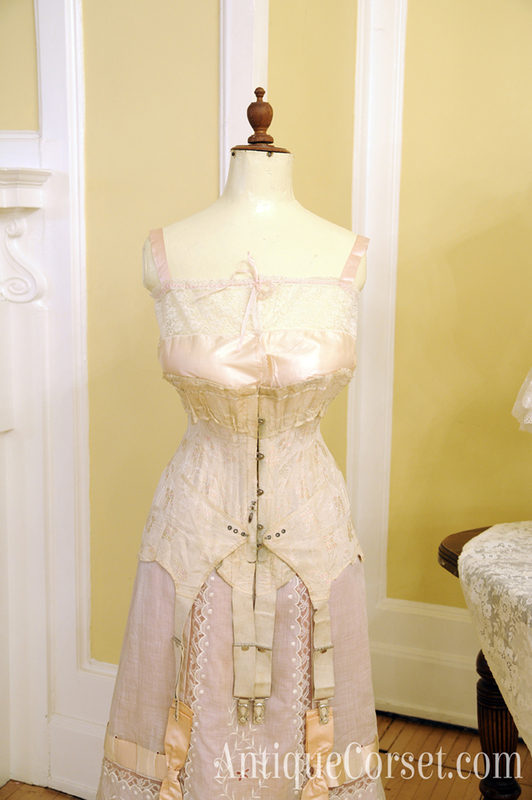 The Mechanics of Underwear exhibit borrowed antique pieces from Melanie’s collection, and the Fashioning the Body exhibit did the same. 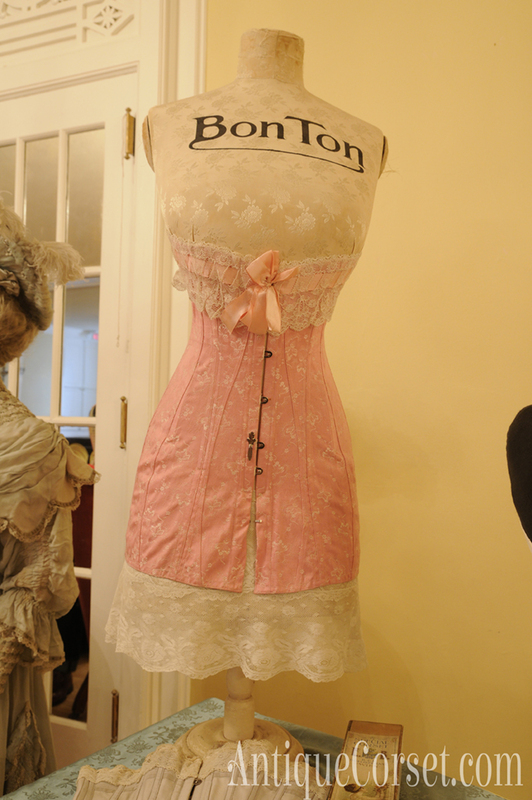 Friends and clients of Melanie traveled to Paris to see the exhibit and it was amazing exhibit come to North America. 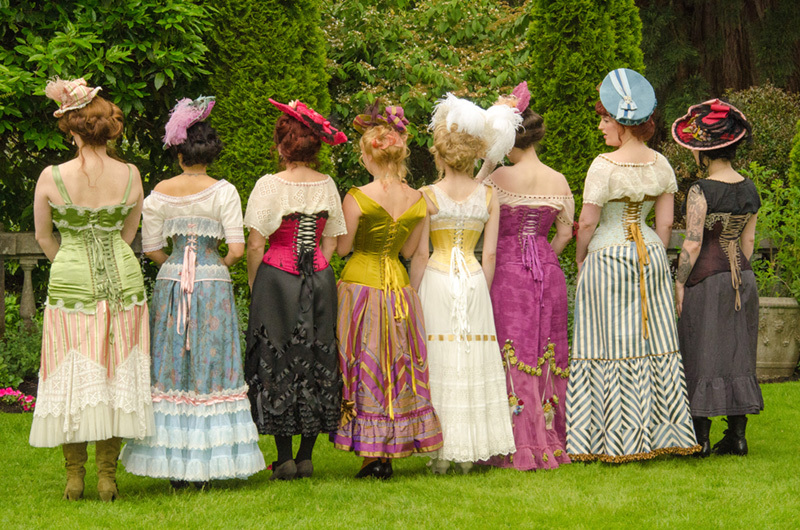 The Grand Corset Ball was an opportunity for the lovers of corsetry to come together in celebration! 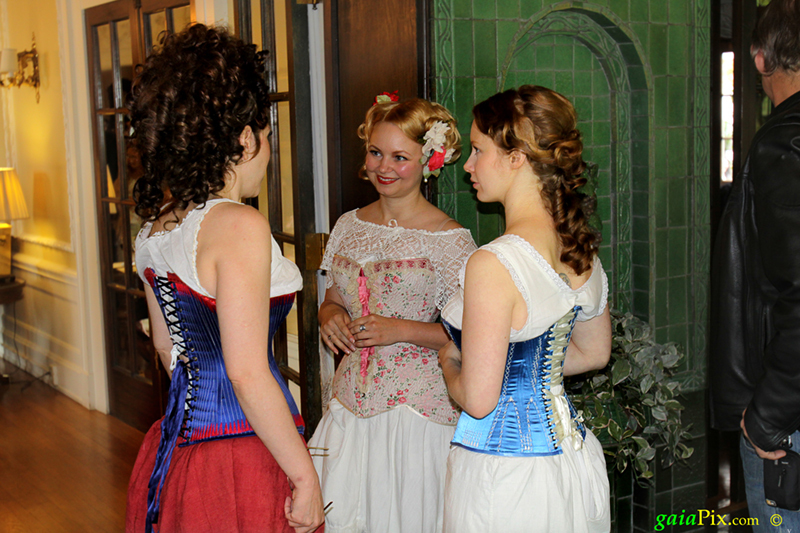 We dressed up and enjoyed a night of dancing and performance! 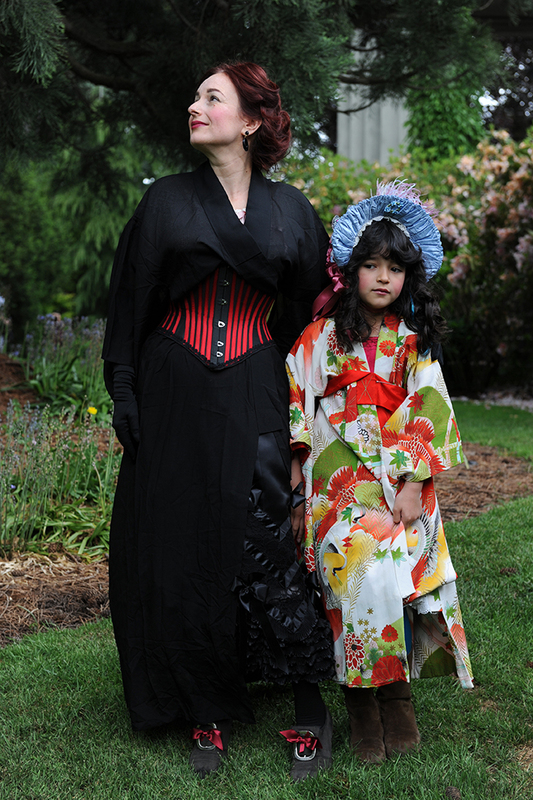 Cathie Jung, Perle Noire and Kelly Lee Dekay all attended the unforgettable evening. 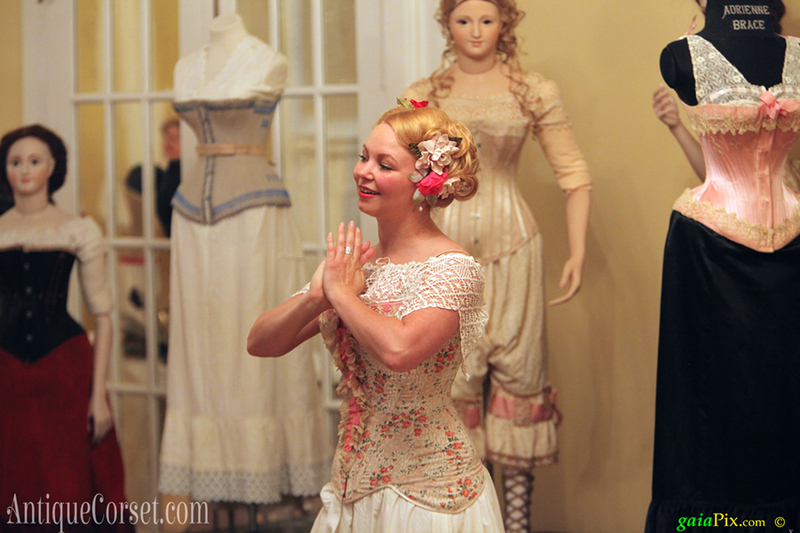 See for yourself just how special a night it was!